This anti-aging neutral cream eye shadow primer contains a potent peptide from natural hibiscus that helps to firm and smooth the eyelid while minimizing lines and wrinkles. 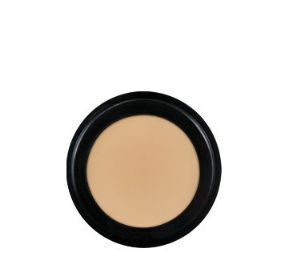 Prepares the eyes for eye shadow application by covering discolorations such as redness, darkness, or irregular pigmentation. Eye colors look richer and truer, and they last longer.